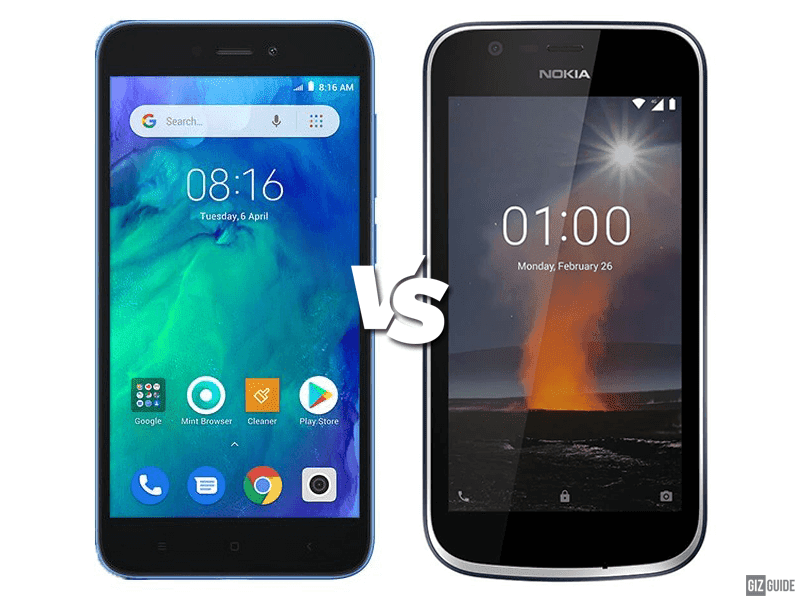 At PHP 3,990, both Redmi Go and Nokia 1 are Android (Go edition) devices which packs good specs in a small form factor. Let's see which is the better deal. Team Xiaomi or HMD Global? Build/Design - In terms of build, both Redmi Go and Nokia 1 went in similar directions. The Redmi Go has a polycarbonate body with sleek curves. It has two colors in black and blue. Nokia 1 is made out of light yet tough plastic. The back cover has a matte finish and can be replaced with different colors which is HMD Global's call back to the way we customize our 3310 back then. The Redmi Go is slightly bigger than the Nokia 1 though. For us, the Redmi Go looks slightly sleeker and better. We got to give Nokia 1 props for the interchangeable backs though. Display - Redmi Go has a 5-inch HD display with a resolution of 1280 x 720 and a pixel density of 294 ppi. Nokia 1, on the other hand, has a 4.5-inch FWVGA IPS display with a resolution of 960 x 540 with a pixel density of 218 ppi. This one goes to the Redmi Go since it has a slightly taller screen. It also has a better resolution at 720p which means better images and video playback. 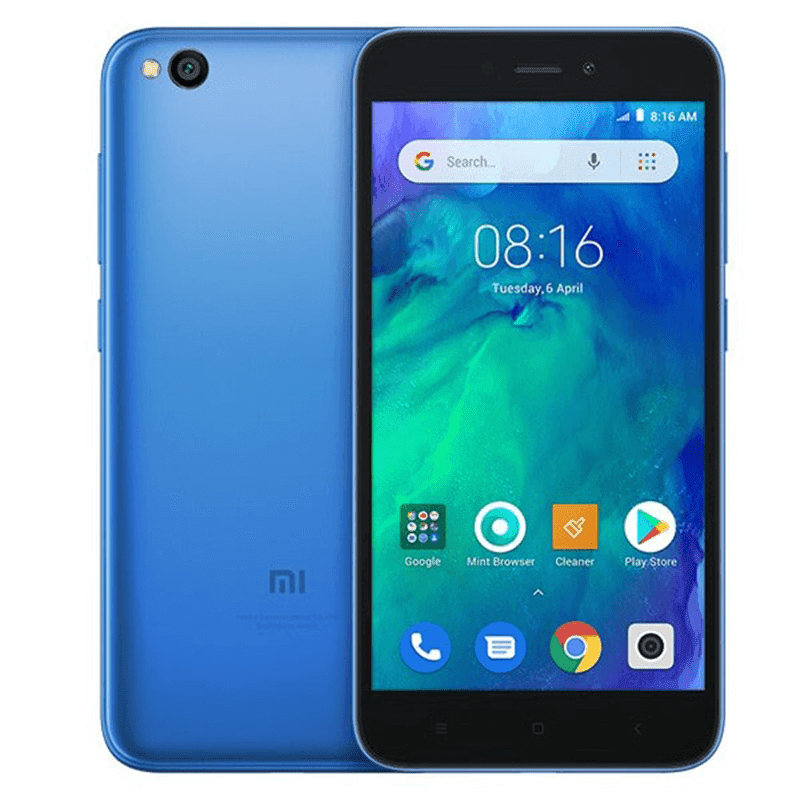 Specs - Redmi Go has a 1.4GHz Snapdragon 425 quad-core processor, Adreno 306 GPU, 1GB RAM, 8GB expandable storage with a dedicated microSD card slot and a 3,000mAh battery. 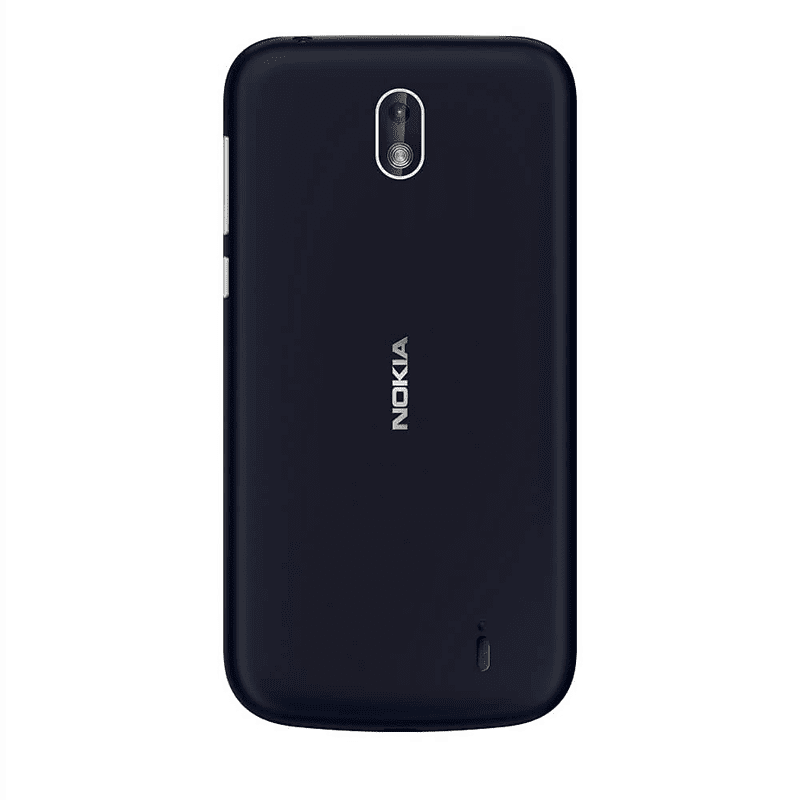 Nokia 1 sports a 1.1GHz MediaTek MT6763M quad-core processor, Mali-T720 MP1 GPU, 1GB RAM, 8GB expandable storage and a 2,150mAh battery. There's no clear winner here. They are basically tie. There are even times where I like the performance of the MT6763M over Snapdragon 425. They have similar RAM and storage capacity as well. Cameras - Redmi Go has an 8MP f/2.0 rear camera sensor with AF and LED flash. For selfies, it has a 5MP f/2.2 sensor. Meanwhile, Nokia 1 has a 5MP f/2.4 sensor at the back with LED flash while a 2MP f/2.4 sensor is used for selfies. Redmi Go also takes this one. It has better sensors both in front and at the back. It also has AF for its main camera compared to Nokia 1 who has none. Other features - Redmi Go's notable features include 700MHz 4G LTE, dual mic and a robust selection of sensors. The Nokia 1 has Bluetooth 4.2 with A2DP. It also has the option for interchangeable back covers. The Nokia 1 is decent for the price, but Redmi Go proves to be the one of the best Android Go device at PHP 3,990. It has a better overall package than the Nokia 1 for me. Why? It has a bigger screen with 720p resolution, larger battery capacity, and nicer cameras at the same price.